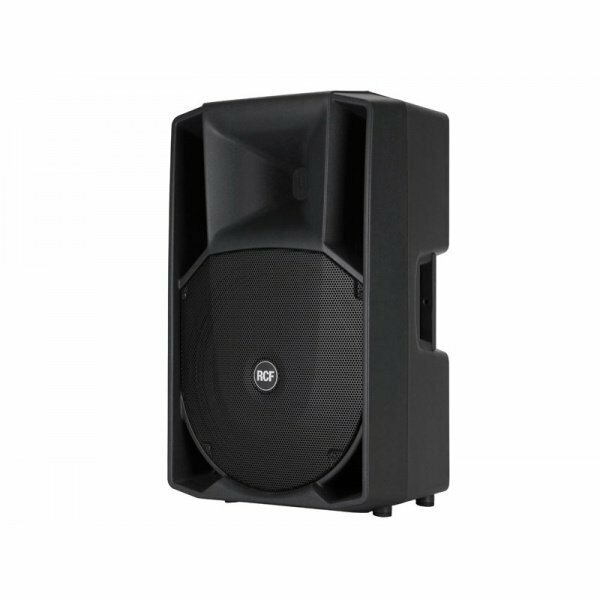 RCF ART 425-A is an active, wide dispersion 2 way sound reinforcement speaker.  It integrates a high power 400 watt digital amplifier, a complete electronic processor section and RCF low distortion, high power neodymium transducers. 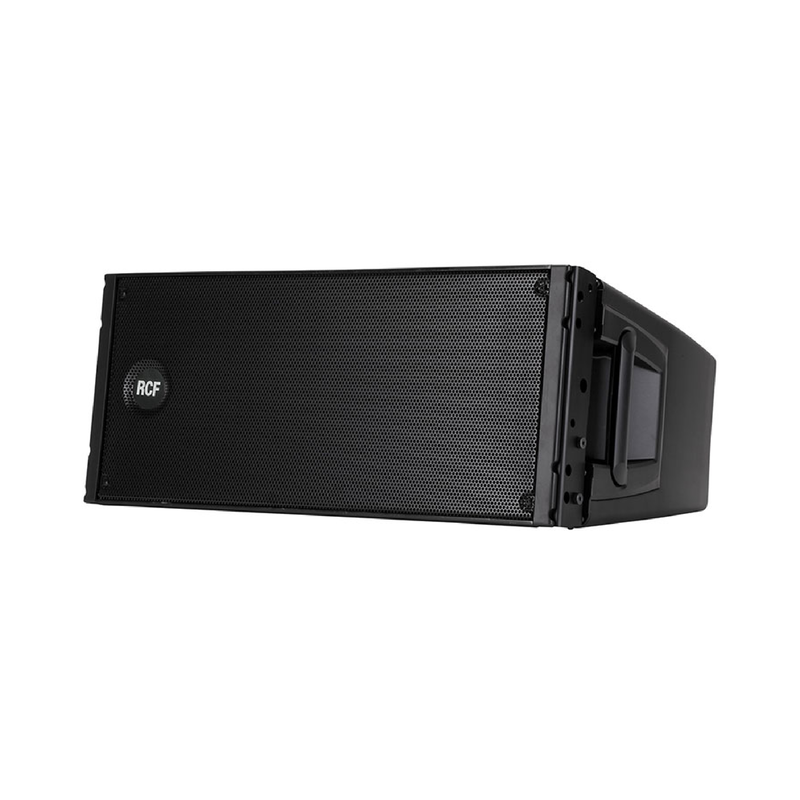 The system is unique in its class for output and vocal intelligibility. All the transducers used for the ART 4 Series feature light weight neodymium magnets to guarantee better performances and make for easier transportation. A new 15” neodymium woofer design with 3” voice coil has been specially developed for the ART 425-A. 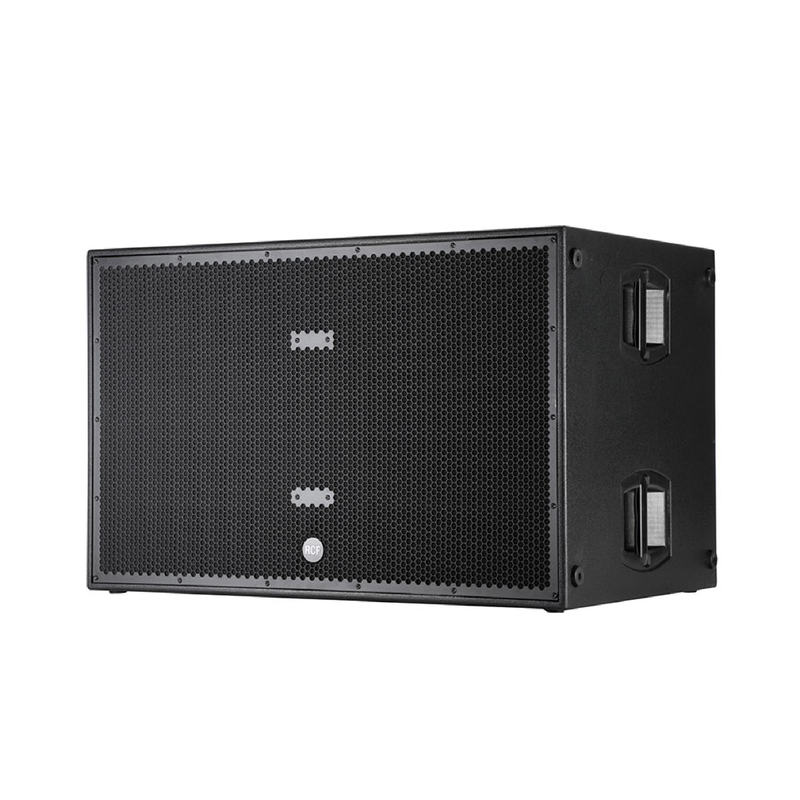 Combined with the perfect re ex port design of the speaker, the new woofer delivers an extremely accurate reproduction of the mid-bass frequencies and a punchy bass.